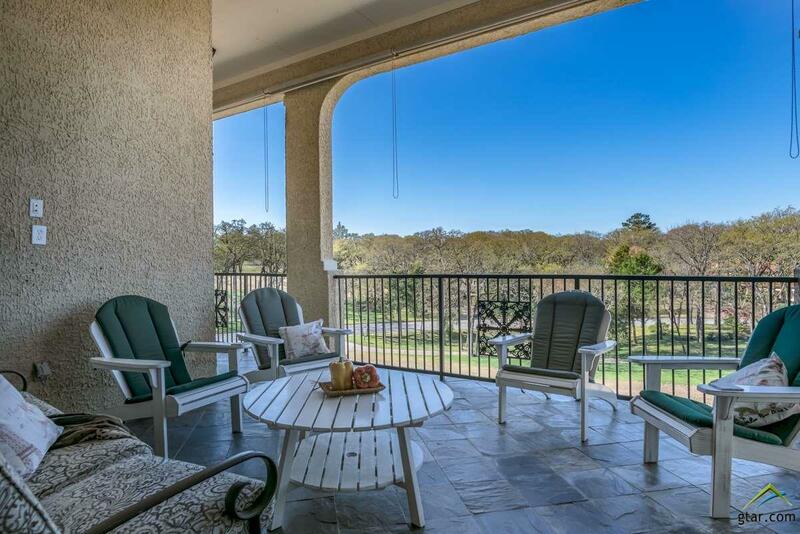 This beautiful penthouse is located in the Cascades, overlooking hole #1 on Lake Bellwood. The condo has an open concept and features 3 bedrooms, 2 baths and is offered fully furnished. There is an arched entryway with 12 ft ceilings through out the home. The dining/kitchen combo has custom glass and granite shelves with extra storage. The chef's kitchen is complete with custom cabinets, granite, stainless appliances, gas stove with double ovens, and a granite island with plenty of storage. 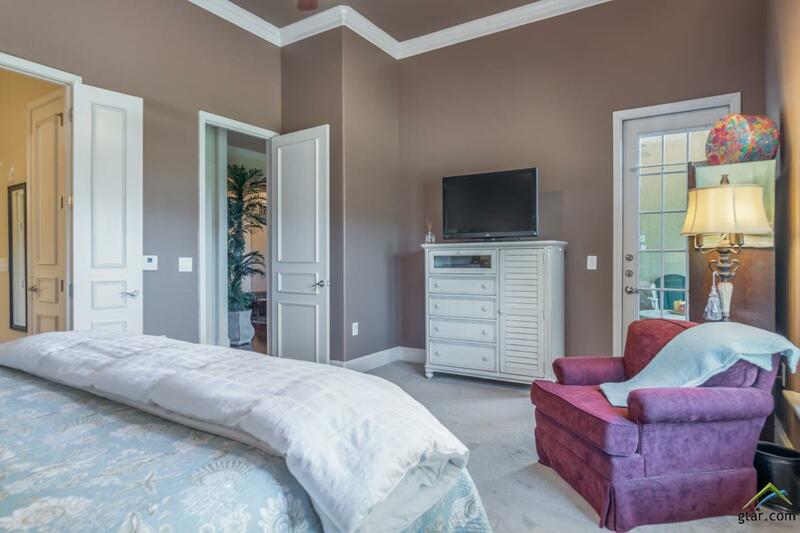 The master suite has access to the balcony and a sitting area. 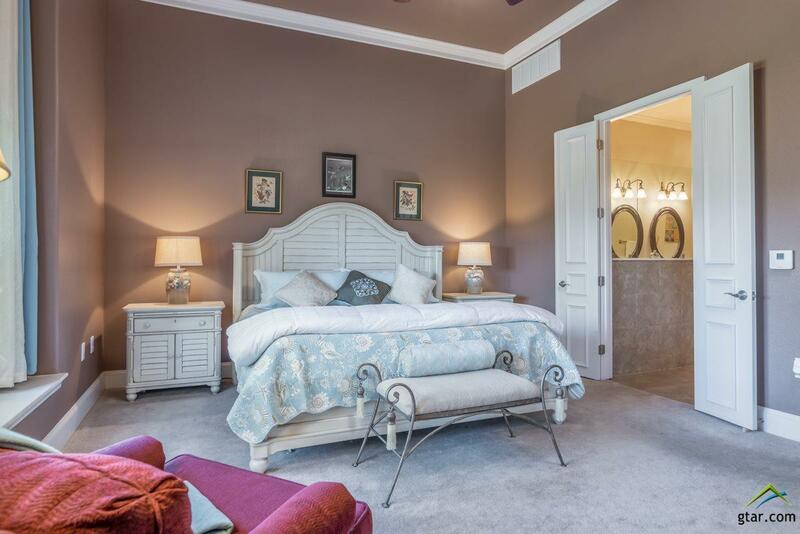 The master bath has double vanities, an open shower, garden tub and a large walk in closet. 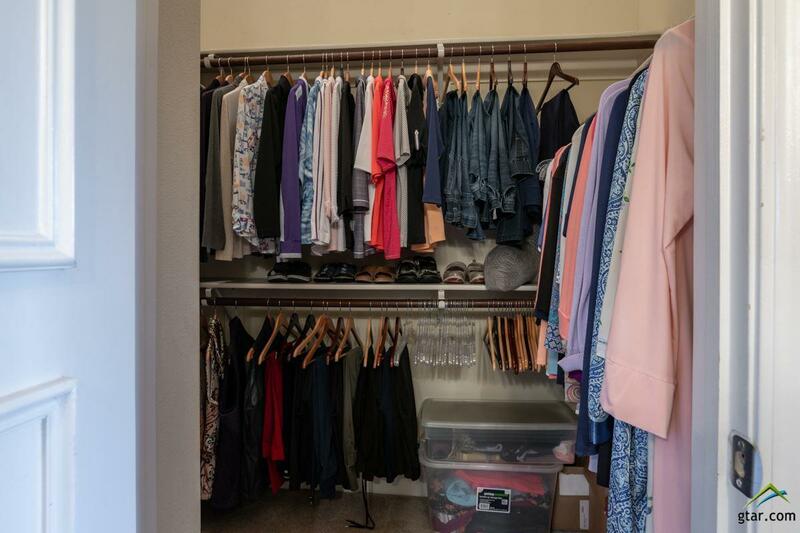 The laundry room has extra shelves and an additional closet for storage. The balcony is very spacious and perfect for entertaining! You have to come see this view! !